Jersey Sports Zone will take you to Aspen Ice and Middletown Ice World for a pair of early-week hockey games. 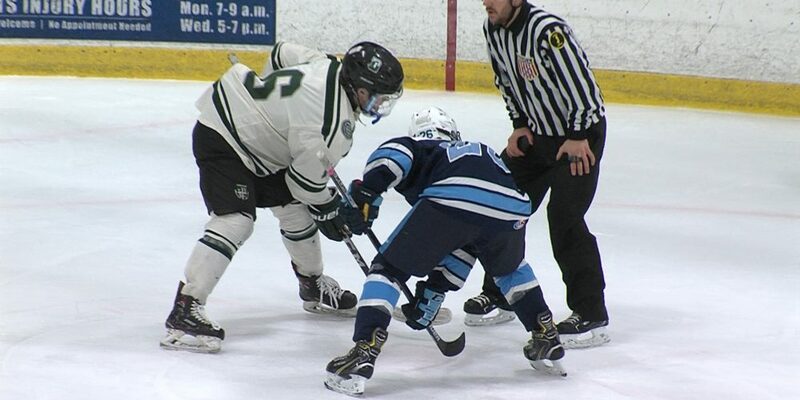 We’ll have highlights from the hard-fought tie between CBA and Delbarton plus Red Bank Catholic’s upset over Middletown North. Enjoy!